You can save money and still get the best service. December 27, 2017 (Washington, DC) – Just because you might be looking for a limousine rental service in Washington, DC, that doesn’t mean you have to pay through the nose for it. That expression is an odd one, but it highlights the fact that some people worked tirelessly for their money, and having to pay an exorbitant amount of money just for a limousine service in DC doesn’t seem fair. It’s not fair. 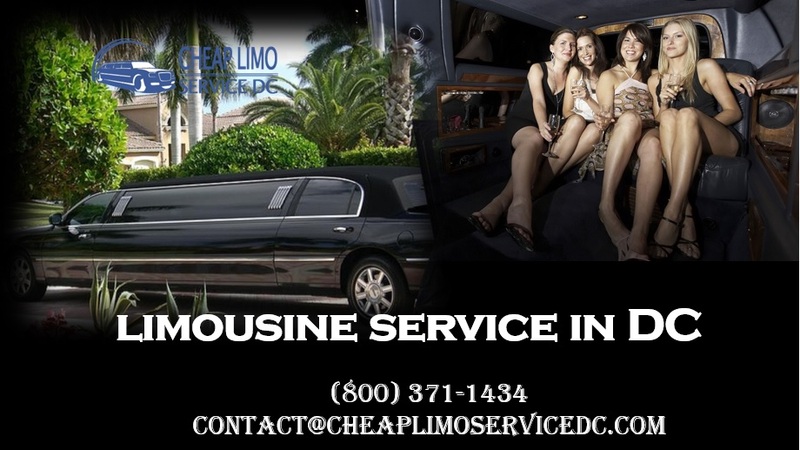 Cheap Limo Service DC is not a new, flash in the pan company. They’ve actually been family owned and operated for more than two decades. They understand the value of quality as well as affordability. They rely on this name the highlight the fact people can contact them, get incredibly affordable rates and still get the kind of service VIPs all throughout the area enjoy on a daily basis. People might need a DC Town Car service to get them to or from the airport, to a business meeting, to an interview or even for an anniversary dinner with a spouse. 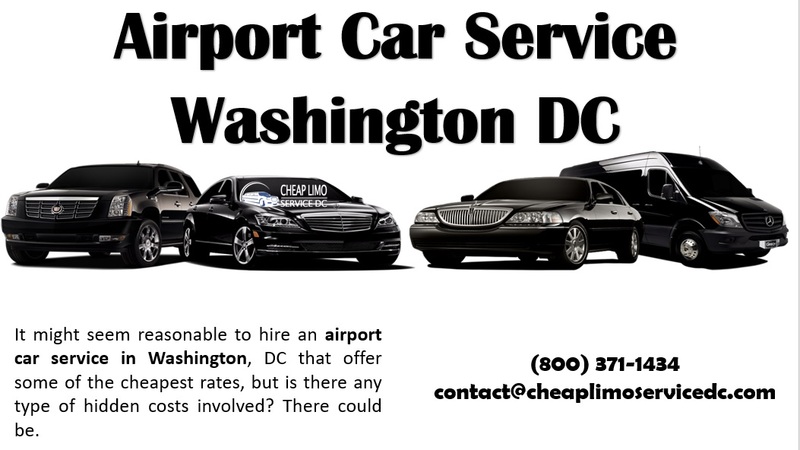 As a DC airport car service, Cheap Limo Service DC has been providing the best on-time service for years. They have late-model vehicles only, the latest GPS navigation equipment installed on every single one of those vehicles. And drivers who are incredibly knowledgeable about the area roads. They can get around almost any traffic delay, which to make some ideally suited for airport transportation services. On top of that, they offer one of the only 24/7 customer service lines in the industry. People can contact them anytime of the day or night, at their convenience, to learn more about their DC limousine rental service, the types of vehicles the offer, availability, and much more. Our professional chauffeurs who will create a true VIP experience for every single person riding along in that limo or bus. Their 24/7 phone number is 800.371.1434. 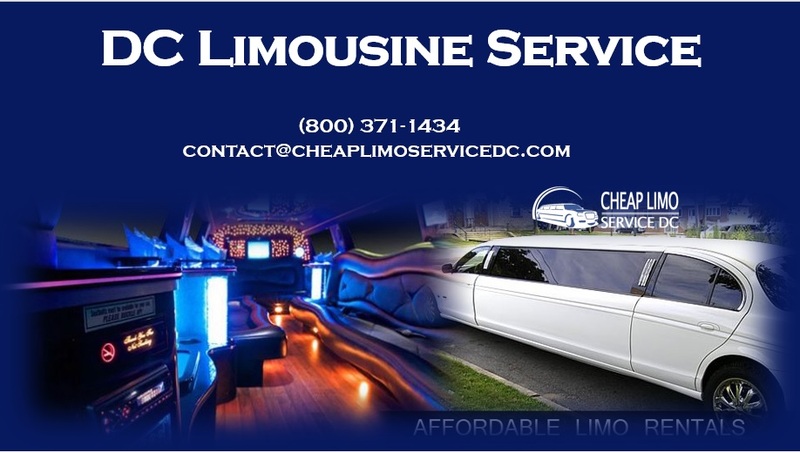 Their website with images of all of the vehicles in their fleet is at www.cheaplimoservicedc.com.